You do you and I’ll do .me. 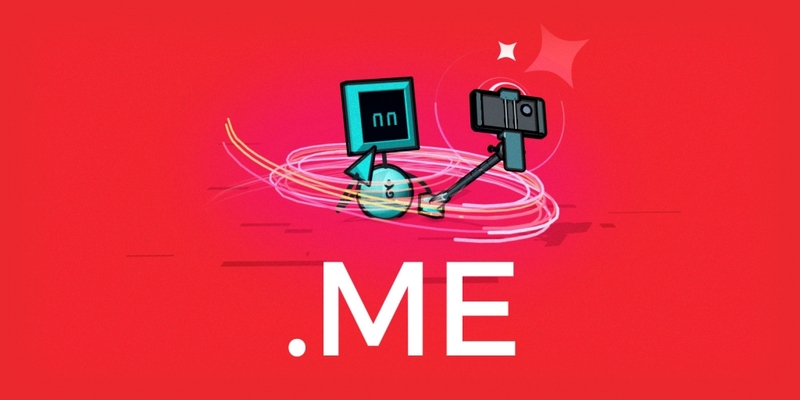 From now until June 30, 2019, get your .me domain for $5* for the first year! Whether you want to put your portfolio on a dedicated website, make your resume easily accessible, or just link to your social media profiles, get a .me domain for just $5* for the first year instead of the usual $17.00* per year. What do you want from .me? *Price in USD. See .me price page for local pricing.